This Website and the information, tools and material contained in it (this “Site”) are not directed to, or intended for distribution to or use by, any person or entity who is a citizen or resident of or located in any jurisdiction where such distribution, publication, availability or use would be contrary to law or regulation or which would subject Acarin Inc or its affiliates (collectively “Acarin”) to any registration or licensing requirement within such jurisdiction. This Site is subject to periodic update and revision. Materials should only be considered current as of the date of initial publication appearing thereon, without regard to the date on which you may access the information. Acarin maintains the right to delete or modify information on this Site without prior notice. Subject to the terms and conditions set forth in this Agreement, Acarin will grant a non-exclusive, non-transferable, limited right to access this site and the materials thereon. Access to information on the site www.acarin.net does not in any manner constitute an offer to sell or a solicitation of any offer to buy any of the securities of Acarin Inc. The information on this site is not and is under no circumstances be construed as, an advertisement or a public offering of the securities of Acarin Inc or any other security that may be described herein. 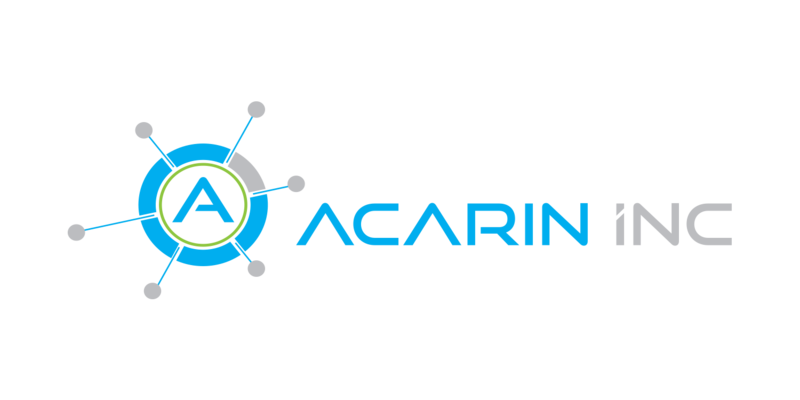 Acarin authorizes to view and download the information (“Materials”) at this Web site (“Site”) only for personal, non-commercial use. Not transfer the Materials to any other person unless you give them notice of, and they agree to accept, the obligations arising under these terms and conditions of use. You agree to abide by all additional restrictions displayed on the Site as it may be updated from time to time. This Site, including all Materials, is copyrighted and protected by worldwide copyright laws and treaty provisions. You agree to comply with all copyright laws worldwide in your use of this Site and to prevent any unauthorized copying of the Materials. Except as expressly provided herein, Acarin does not grant any express or implied right to you under any patents, trademarks, copyrights or trade secret information. The information, material or services included in or available through this site may include inaccuracies or typographical errors. Changes are periodically made to the site/services and to the information therein. Acarin and/or its respective suppliers may make improvements and/or changes in the site/services at any time. Advice received via this site should not be relied upon for personal, medical, legal or financial decisions and you should consult an appropriate professional for specific advice tailored to your situation. You specifically agree that Acarin shall not be responsible for unauthorized access to or alteration of your transmissions or data, any material or data sent or received or not sent or received, or any transactions entered into through this site. You specifically agree that Acarin is not responsible or liable for any threatening, defamatory, obscene, offensive or illegal content or conduct of any other party or any infringement of another’s rights, including intellectual property rights.  You specifically agree that Acarin is not responsible for any content sent using and/or included in this site by any third party.